By getting organized when you live with a chronic illness, it frees up your brain from constantly worrying if you are dropping the ball on something. 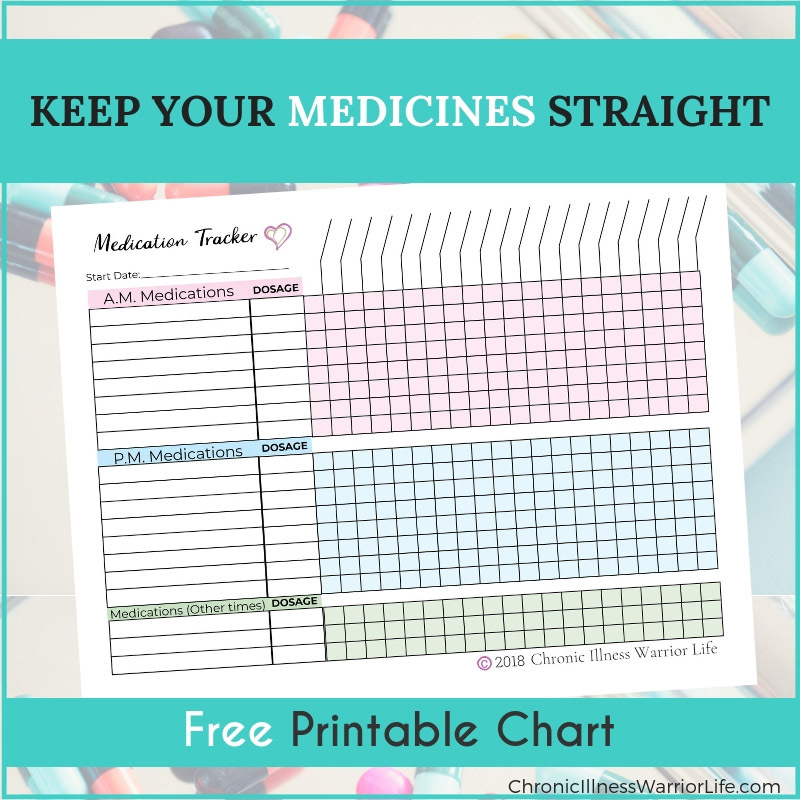 Whether you need to organize your medical information or your household, you will find great ideas and tips to eliminate stress and anxiety that comes from feeling scattered and disorganized. Never forget important medical information again! 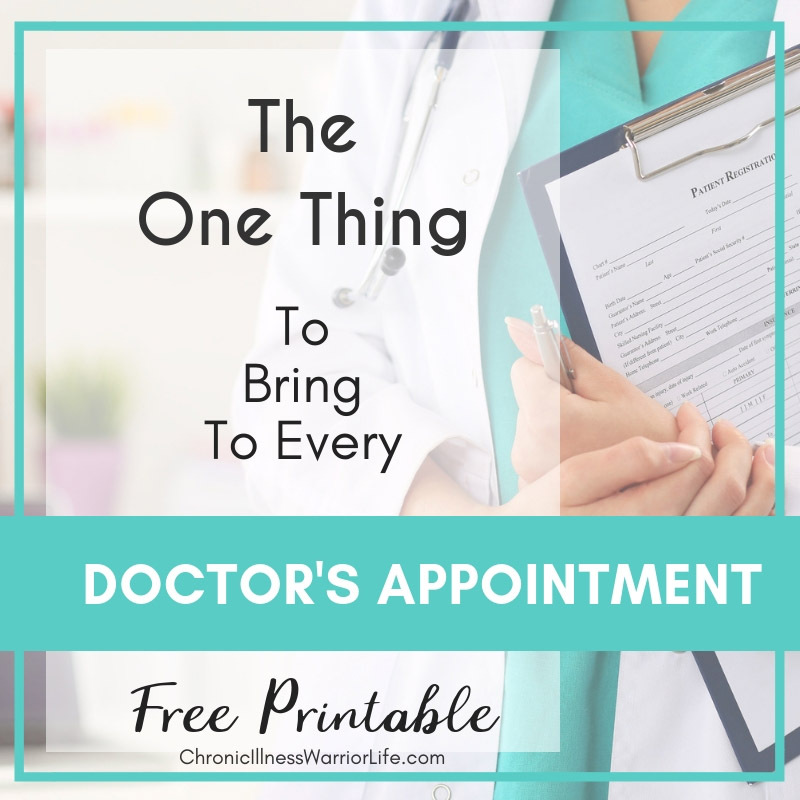 This free printable for doctor's appointments is the one thing you should bring to every appointment. 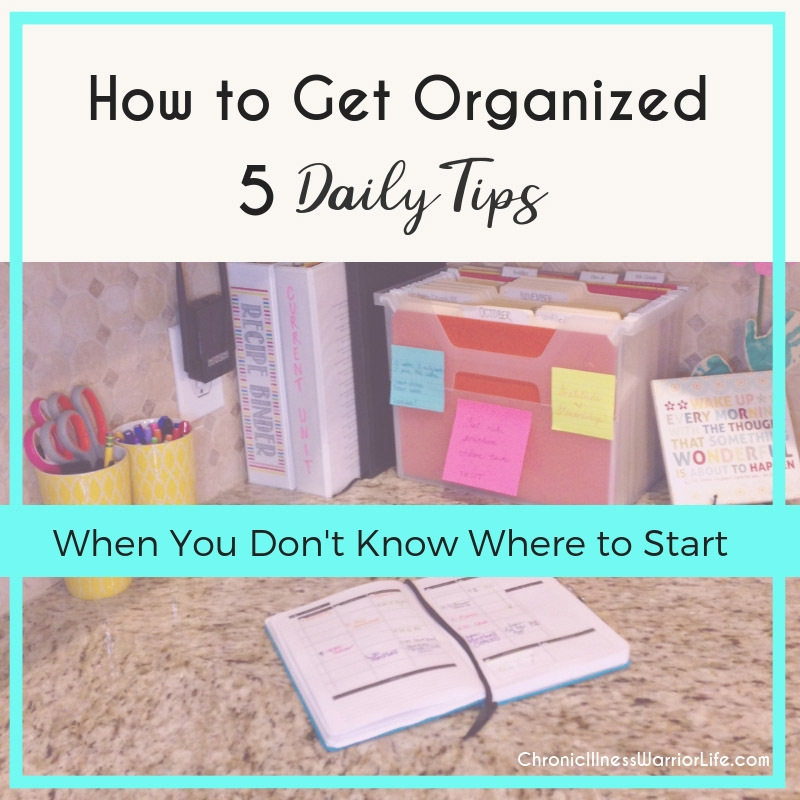 Leave your brain fog at the door with these 5 brain-healthy organization tips that can make your daily life smoother, simpler, and less stressful! Chronic illnesses are often accompanied with symptoms like brain fog. Stay on track by using these clever systems and products to keep medications straight. Do you struggle to keep track of all of your chronic or mental illness medical information? This medical organizing binder is designed specifically for you. Being a part of our Facebook Page and Private Group is a safe place to connect with others who go through some of the same struggles. 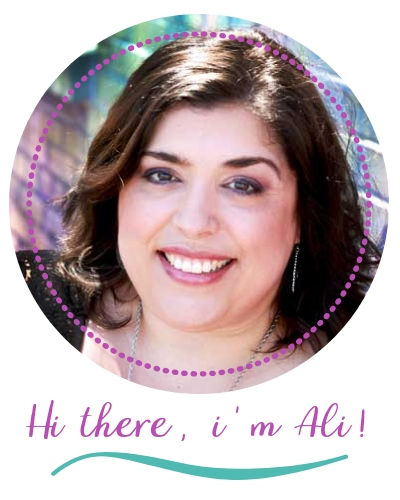 Surround yourself by others who understand you most--other Chronic Illness Warriors. Not only will you find a support system here, you will also find the most up-to-date tips and encouragement to put in your toolbox for dealing with your illness.